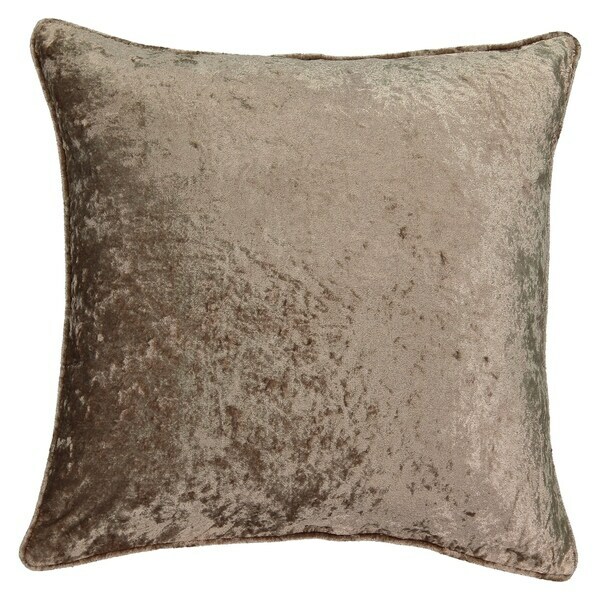 Pair the casual vibe of your living space with this fashionable and velvet-soft sham. This polyester sham features an elegant design that offers a tradtional-styled accent on your sofa, and it's machine-washable for convenient and easy cleaning. Serta Black Euro Shams. Love the color, smoky brown velvet, beautiful. These are my favorite! The color and texture are perfect. I arranged the rest of my bedding around these. I would absolutely recommend. Not the exact look I was hoping for, (very casual, and darker than appears in photo), but they’re close enough that I decided to keep them. I would say they’re a little on the pricy side too.